Reviews of Dorien Grey's Books Etc. Herewith are a miscellaneous selection of links to reviews or other sites connected to Dorien's books. If you have any suggestions, please let me know at garyallenb@gmail.com. Additional, earlier reviews can be found on the individual book pages, located through the Books Page. Two reviews of Caesar's Fall: http://www.rainbow-reviews.com/ and http://amoslassen.wordpress.com/2010/11/20/caesars-fall-an-elliott-smith-mystery-a-wonderful-read/. Elliott Smith is hit by a car and rushed to the ER. So already he's having an incredibly bad day. Now they put him in a room and the man on the cart next to him has six bullets in him. So his day isn't going as bad as the other guys. That is until the dead man attaches himself to Elliot. Now he's been hit by a car and he is going completely insane and hearing "dead people"
This book is a wonderful mystery with lots of twist and turns and kept me glued to the pages from beginning to end. As the book moved along I found my self completely intrigued by John as Elliot sets out to find out who he is and who murdered him. In this story, Elliot basically has two very strong relationships. One with his artist lover and the other with John. Though it's hard to use the world "real" with a ghost, the relationship Elliot has with John is just that, real. I never put spoilers in my reviews so I'm not going to say anything else about how these two relationships work. What I will say is BUY THIS BOOK. It was fantastic. I can't wait to read more about Elliot, his lover and his ghost. I highly recommend this book!!! Read a new interview with Dorien at http://www.thesweetflagmenlove.blogspot.com/. A review of His Name Is John at Bitten by Books: http://bittenbybooks.com/?p=21548. Read a new review from The GenReview at http://thegenreview.com/?p=483. A review from Dorien fan Eric Spector: Aaron's Wait Review. A review at Untreed Reads: http://www.untreedreads.com/?s=aaron%27s+wait. An early review of Aaron's Wait from Rainbow Reviews: http://rainbow-reviews.com/?p=1662. A review of His Name Is John at Bitten by Books: http://bittenbybooks.com/?p=8696. 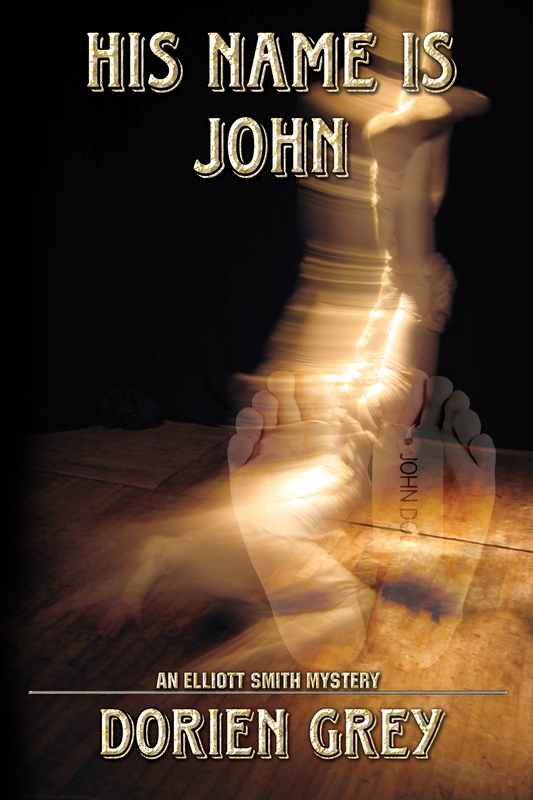 A blog review from Germany of His Name Is John: http://elisa-rolle.livejournal.com/639320.html. Janie Franz picked His Name Is John for her top ten list at MyShelf.com: http://www.myshelf.com/toptenreads.html. Another review can be found at http://www.untreedreads.com/?p=417. Interesting review of The Angel Singers from the German reviewer, Elisa Rolle: http://elisa-rolle.livejournal.com/759151.html. 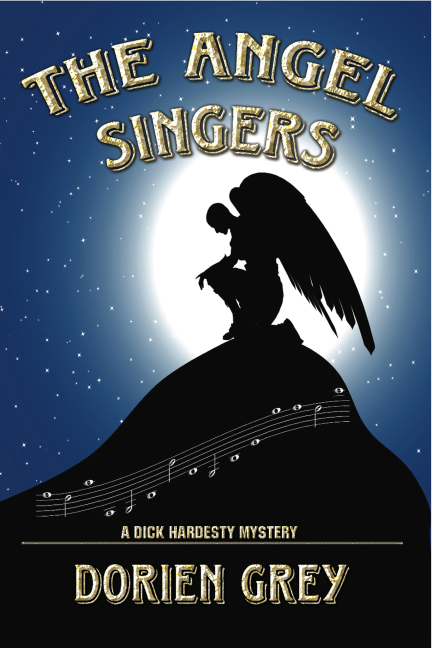 A review of Dorien's novel The Angel Singers at http://reviewsbyruth.wordpress.com/.